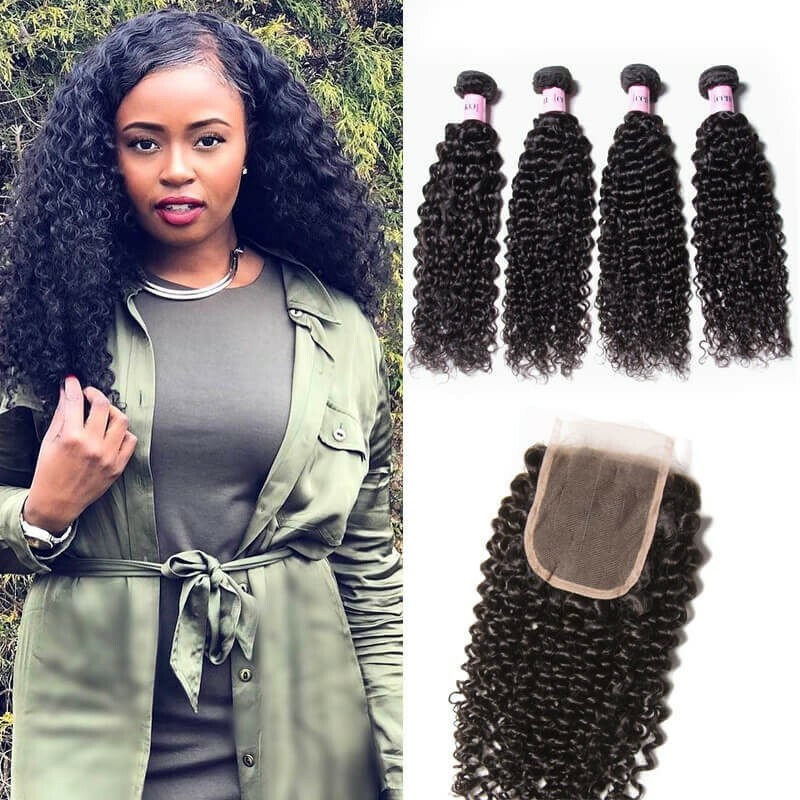 Everyone from celebrities to everyday women are wearing hair extensions and weaves.However, they face hair extensions shedding problem.While it is nearly impossible to totally prevent shedding, but you need to find a suitable best way to reduce the amount of shedding that you might expect from your unprocessed virgin hair weave. 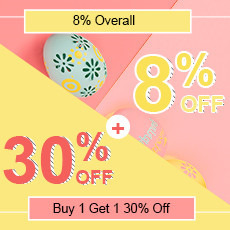 Here,we will introduce some methods to try your best to help you. 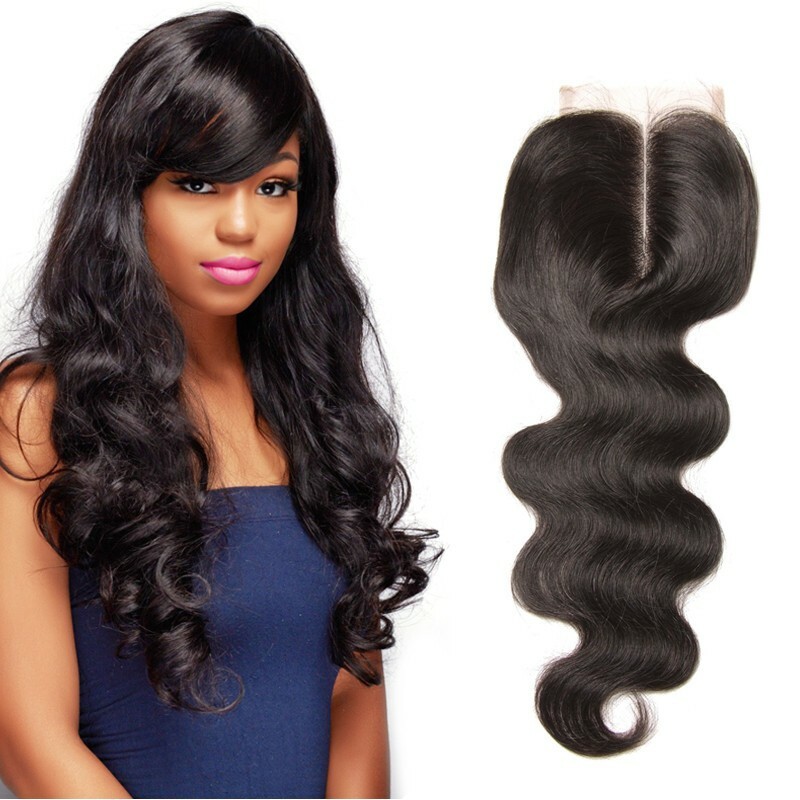 Firstly,you need to get top quality virgin human hair weft which is made of machine double weft.Whether you hair is single weft or double weft, may not make a major difference when it comes to shedding. 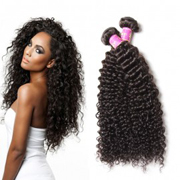 We recommend double wefted hair because it is thicker. 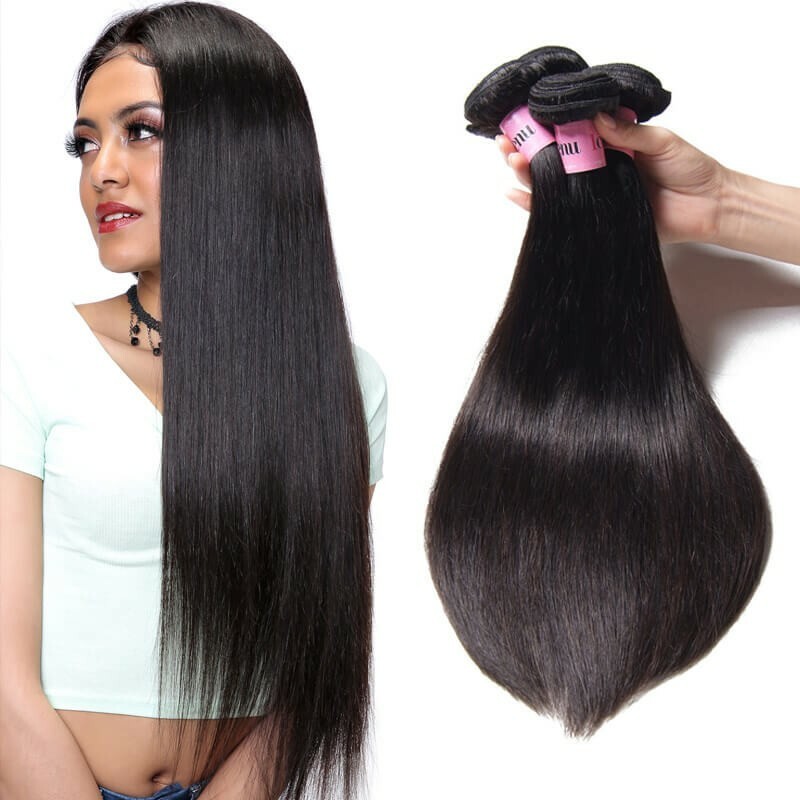 The most important factor is the quality of the double sewing,and the process of double wefting may take longer.All of our hair type are machine double weft,and have never been processed or treated with any kind of chemicals,and the hair is in its natural state with its cuticles running in the same direction and intact.Therefore,the human hair extensions will last longer and shed less. 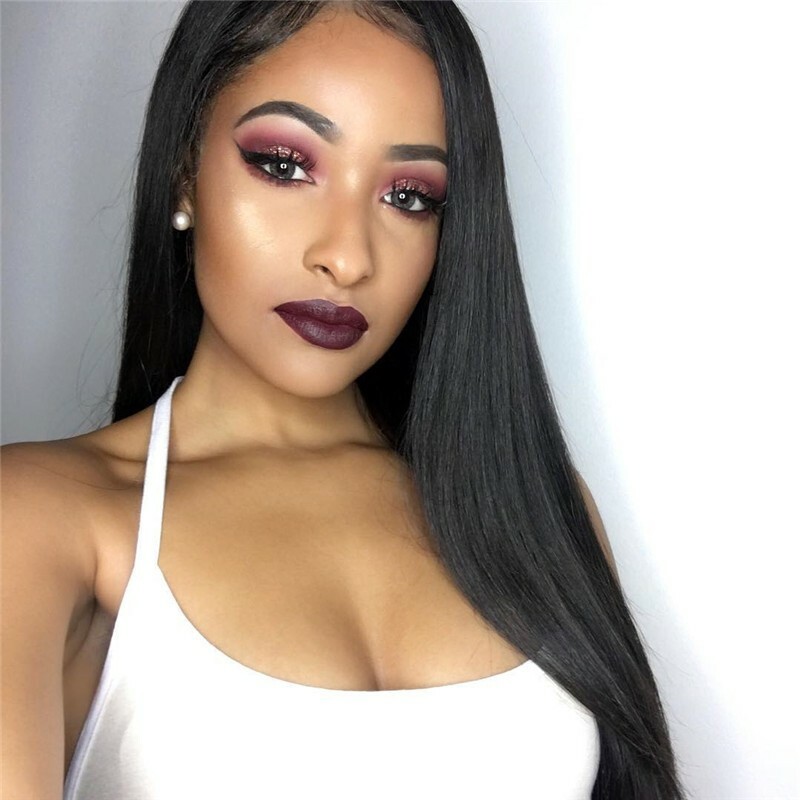 Note:The virgin remy hair weave like our own hair, shedding is inevitable,when it comes to longer hair, you could divided the hair into 3 part while you combing it, first to comb the ending part then the middle part, and finally from top to end. The hair is not shed from the curtain,so we hope that you install the hair, you did not cut the curtain. If you did cut the curtain, then the hair would shed. And please treat the hair just like your own hair, and be gently when you comb it, or it would be broken from the middle part. When you wash it please use some conditioner, and please be gently when you comb it, that will be better. Finally,you can seal the wefts. Choose a weft sealant which is flexible and does not leave any clumpy residue. Make sure to apply the sealant to both sides of the weft. 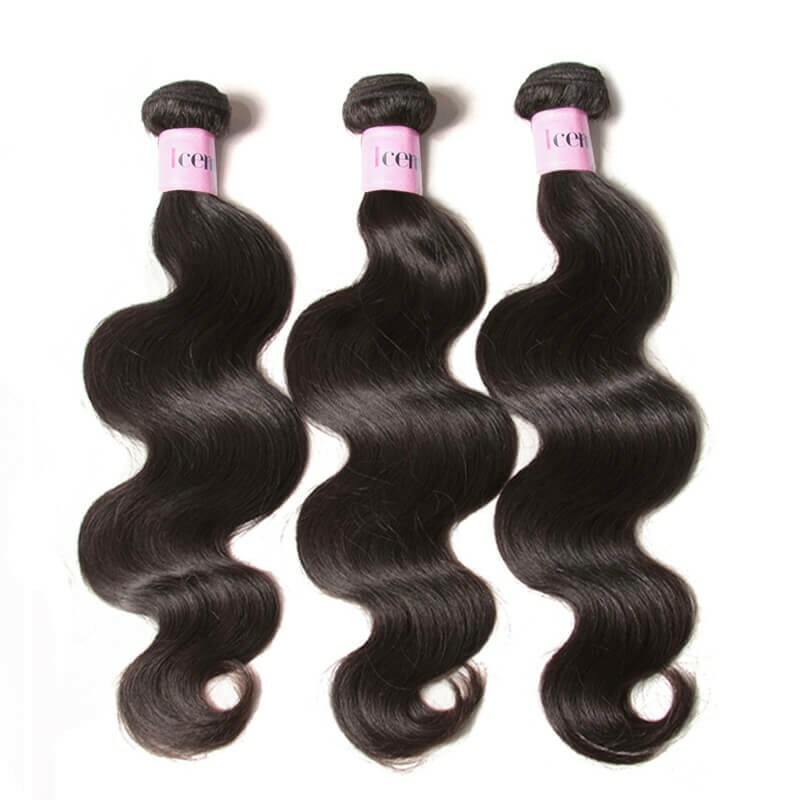 This guarantees a tightly sealed weft that will minimize shedding dramatically. 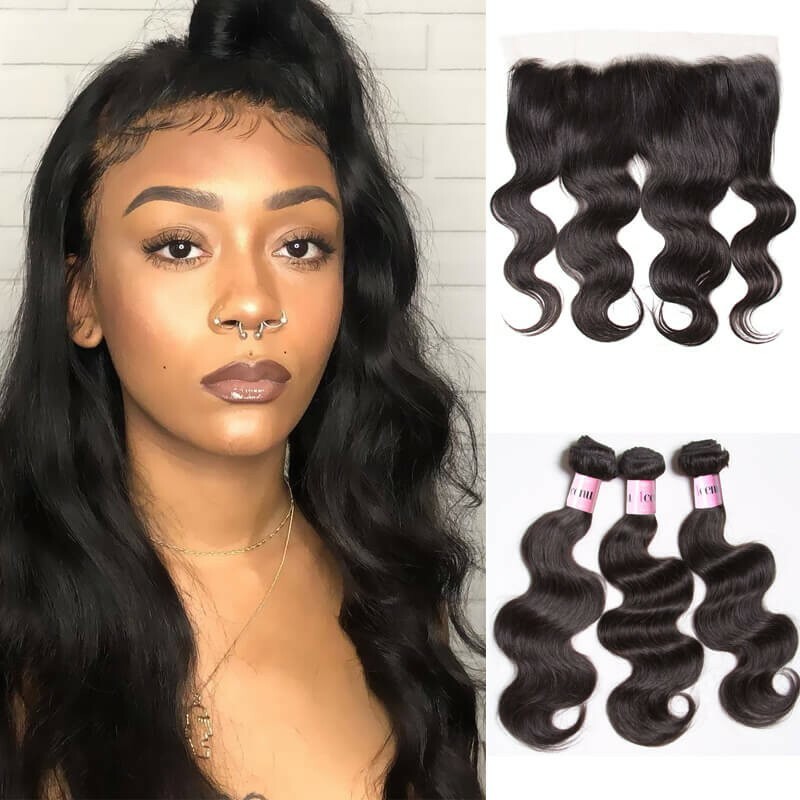 If you follow these tips consistently, your virgin human hair bundle will look great for longer and may shed less.UNice Mall has cheap top quality virgin hair bundle deals, 100% unprocessed real virgin human hair weave,no tangle no shedding no smell.UNice,for your nice!